Jonas Verhoelen and Tobias Trelle from codecentric AG are giving an introduction to Google Gloud machine learning APIs for speech recognition and text analysis. 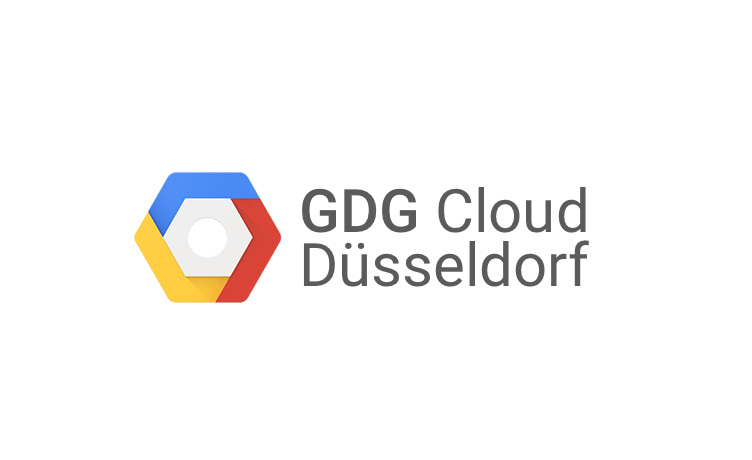 They will present an overview of the GCP APIs, show use cases and do some live demos. extend the Ingress Controller to support advanced load balancing requirements.